Enjoy our high level transfer services to/from Areopoli and we promise you the best transport prices without waiting at airport, port, station and without hidden debits. Areopoli is a town on the Mani Peninsula, Laconia, Greece. The word Areopoli means "city of Ares", the ancient Greek god of war. It was the seat of Oitylo municipality. Areopoli was called Tsimova by the invading Slavs during the 7th century AD. 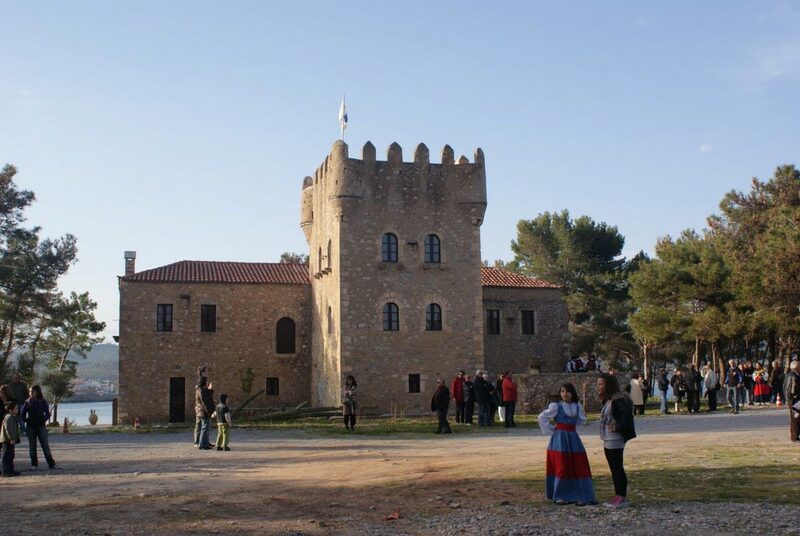 The Greek War of Independence was started at Areopoli on the 17th of March 1821 by Petros Pierrakos, also known as Petros Mavromichalis, the last bey of Mani. Now Areopoli has grown into a flourishing town. 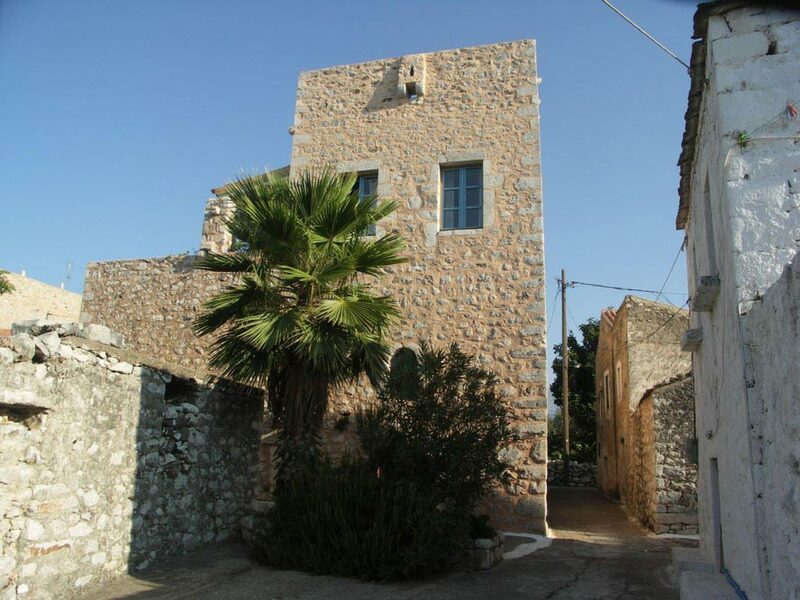 Its tower houses, constructed with field stones, are distinct from the traditional blue and white buildings that characterize many Greek villages.